If you’re rocking the camera-centric AT&T Nokia Lumia 1020, you’d be glad to know both companies are now pushing out the Lumia Black update, including Windows Phone 8 Update 3 aka GDR3 that brings quite a lot of handy features to the handset. 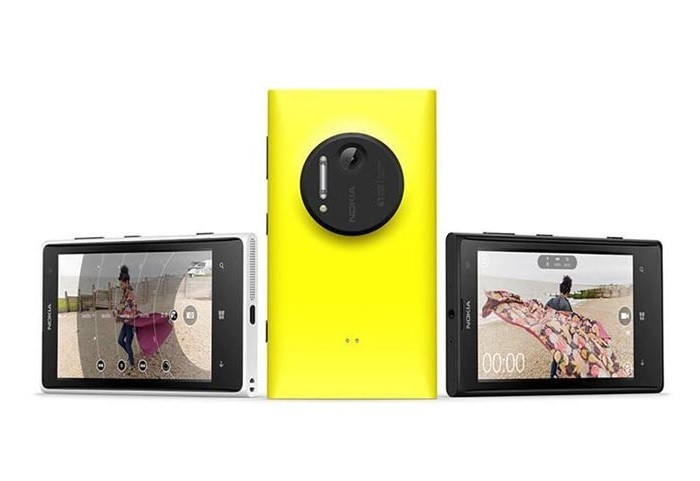 With the Lumia Black update, Nokia Lumia 1020 will get RAW support though the update Nokia Camera app, which should come as a good news for all the photography addicts. The latest Lumia Black update with GDR3 also comes with screen orientation lock, improved app switcher, custom ringtones for different application, driving Mode that restricts notifications while driving, improved WiFi sharing, Bluetooth LE support, enriched camera performance, enhanced battery monitoring, Nokia Glance screen, improved storage management, and other stability and usability improvements. The update is currently rolling out for AT&T and there’s no word about the roll out for the international version, but based on past reports, it is expected to Lumia Black update in January 2014. Also, the roll out process might take a while to reach all devices, so stay calm and wait for the magical notification to pop up on your screen. If you already received the update, please share with using the comments below about the improvements and new features.